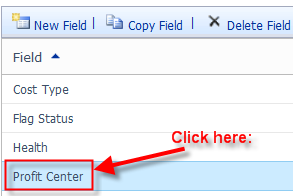 as I promised, in this Post, I will explain how to “connect” Enterprise Custom field with Enterprise Custom Table in MS PROJECT SERVER 2010. In my last post, few days ago it was explained how uncomfortable can be, if user can put any value in a custom field. If you want limit that, you should use Custom Tables. It is required field, and it should be connected with Resources. 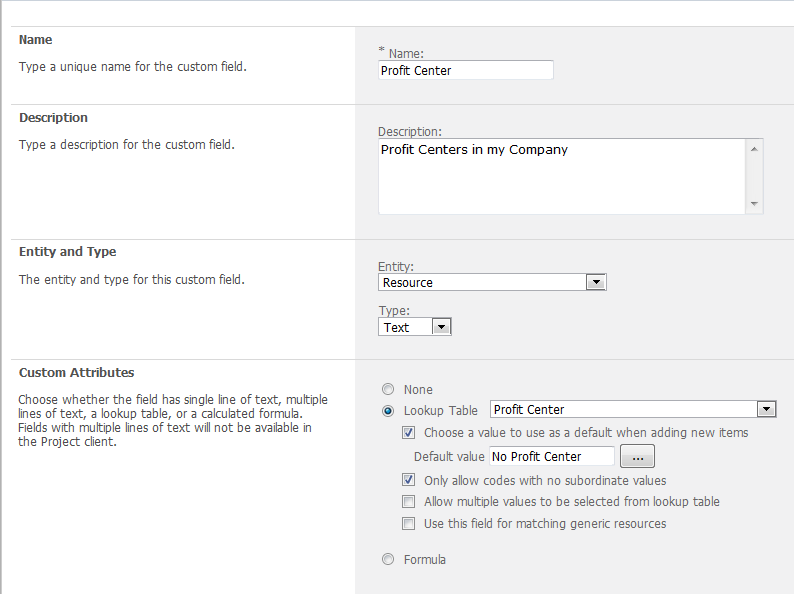 My new Lookup Table will have a name: Profit Centers, and it will be Text type, because my custom field Profit Center has also Text type. I want those values to be sorter by row number, and I will save my Table! OK! Now what? 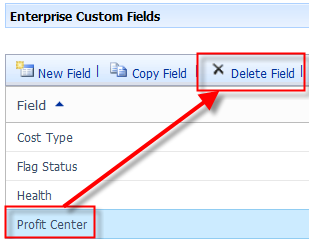 I have to “connect” my custom field Profit center with Lookup table. 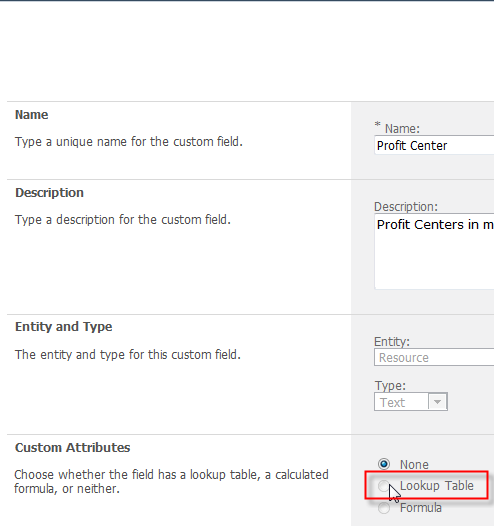 Custom Attributes: Lookup Table is Profit Center , and I want that default value is No Profit Center. So If a user does not specify any value this will be default. I also want user to choose low level value from my hierarchy. And now, I will save this custom field! WARNING!!!! 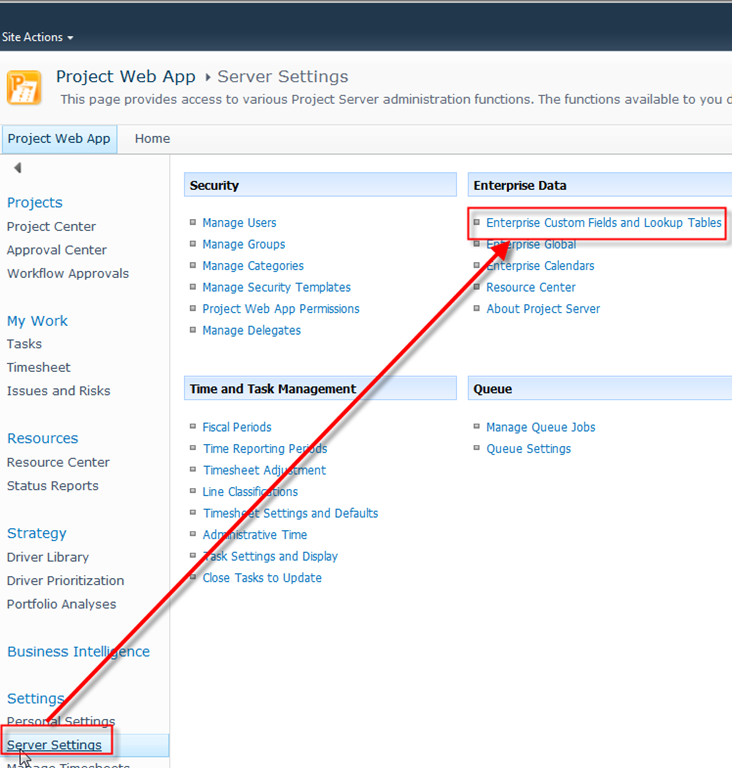 WHEN YOU SAVE A CUSTOM FIELD WITH LOOKUP TABLE IT IS NOT POSSIBLE TO CHANGE THE LOOKUP TABLE LATTER! 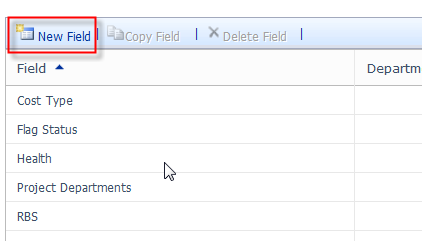 So, be vary careful when you assign lookup table with custom field! OK! 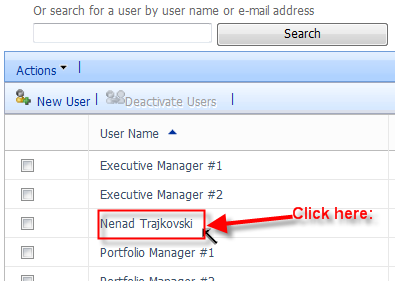 Now I will assign to the Nenad Trajkovski the MS PROJECT PROFESSIONAL Trainers custom field Value! Now I have to save those changes by hitting the Save button. 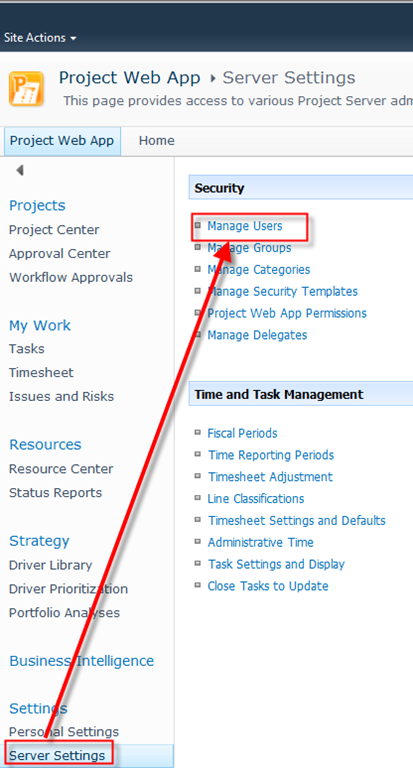 This entry was posted in MICROSOFT PROJECT, Microsoft PRoject 2010, Microsoft Project Server 2010, MS PROJECT 2010, PMI, PRoject Management and tagged Microsoft Project 2010, MS PROJECT, MS PROJECT 2010, MS PROJECT SERVER 2010. Bookmark the permalink. hi nenad actually i would like to ask you a few question regarding microsoft project server 2010, do you have an email where i can reach you?